So, I think I’ve got some explaining to do. I have repeatedly found myself, of late, with a chunk of time set aside for this blog, fingers hovering above my keyboard in clueless, limp inactivity, like a puppet on a coathanger. There’s no hiding it, when the number of posts published makes it absolutely clear: wine and I had a difficult 2014. There are a couple of obvious causes. The main one is the building work that gutted the heart of my home during those key summer months and presented new and enormously demanding ways to spend my spare time. 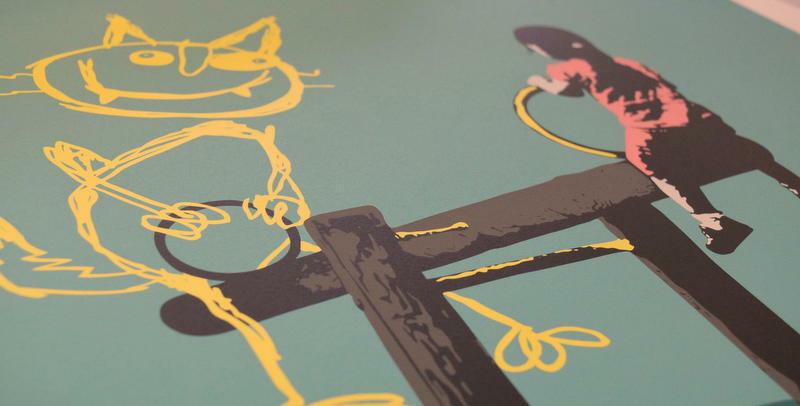 The cyle of research, decide, purchase, repeated again and again. To someone who is prone to letting research spin hopelessly out of control, there simply wasn’t time to do all I felt I needed to do and to live, so living took the hit. On the plus side, I learned a lot about lighting and flooring and kitchen door handles. It wasn’t just the lack of free time, it was also the lack of wine. For those months – the start of May to the end of September – I basically had nowhere to put it, so I pretty much didn’t buy any, or drink any. And it was the lack of money, all of which, way more than we planned, was poured into our home, the result being that budgets in all other areas have been slashed not just for a few weeks or months, but for the foreseeable future. I’ve never been accustomed to drinking particularly expensive wine, but it’s a pool I enjoyed dipping my toe into. I’d keep an eye out for bargains, and occasionally I’d snap up a bottle, or a case, of something a bit special. No longer. I loved this. Loved it. Love. 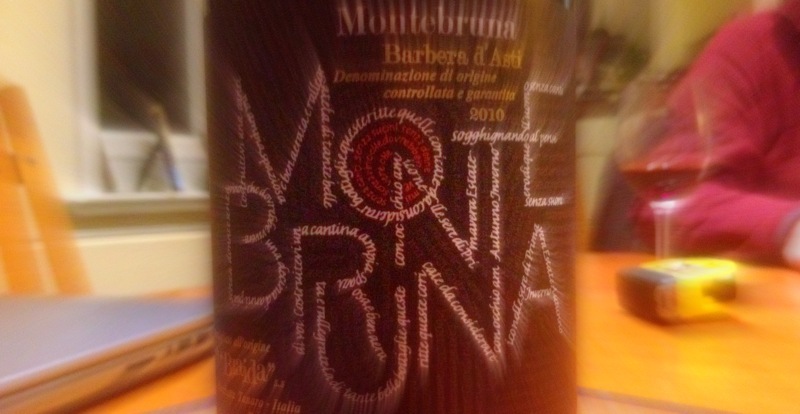 Monte Bruna Barbera d’Alba 2010. A piffling €10 or so if you happen upon a bottle in Italy, a slightly less piffling £18.20 if you need to go to Hedonism Wines in Mayfair for one. Barbera is a focus area for the next 12 months or so: the Wine Society’s Poderi Colla 2012 is also more than decent, for £8.95. From UK supermarkets, I thought the De Martino Carignan I got from Marks & Spencer for £9 in one of their 25% off events (it’s £11.99 normally) was excellent. 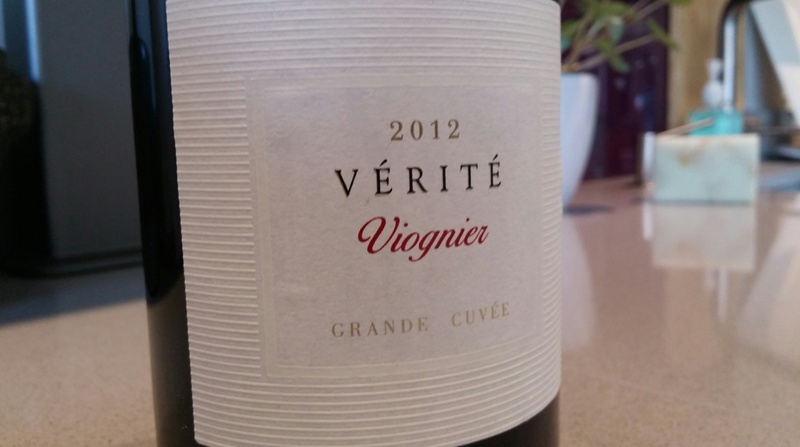 Waitrose, meanwhile, have let the range in their shops slide a bit in the last couple of years but are hiding some nice stuff online and the Laurent Miquel viognier 2012 (£14.99, or £11.24 if bought in their 25% off events) is exceptionally good for its price. As for 2015, well, time will tell. I am feeling moderately enthused. At the very least, there’s a few blogposts from the second half of last year that I failed to complete then due to overwhelming guilt at my lack of enthusiasm, but will be completed shortly. Probably. And one thing that’s absolutely certain: I won’t be involved in any building work for a while.